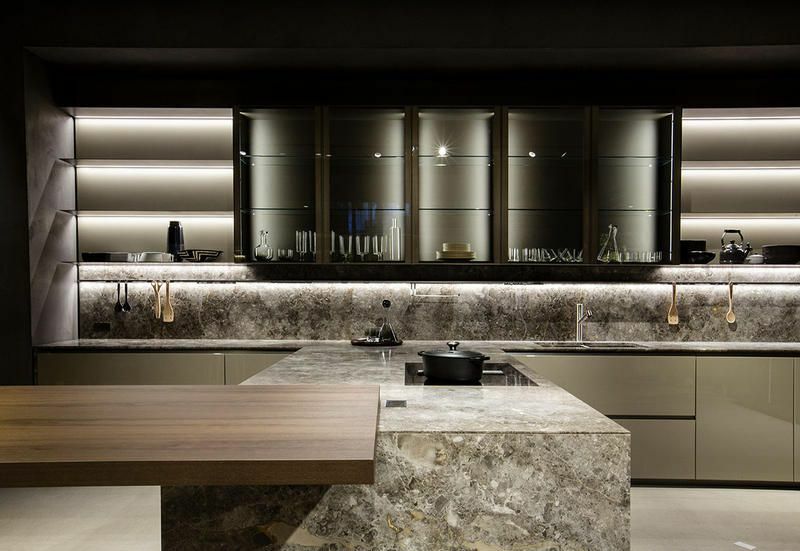 On Saturday, the 26th of May, 2018 our Design Director, Kim Duffin ckd cbd, presented his Top 5 Kitchen & Bathroom trends from Eurocucina 2018. This was a presentation not to be missed. Kim Presented to a full house of those looking to build a new home or renovate their existing kitchen or bathrooms plus to a range of industry professionals, Kim talked about the highlights from his trip to the world’s largest kitchen and bathroom exhibition held during iSalone in Milan, Italy. 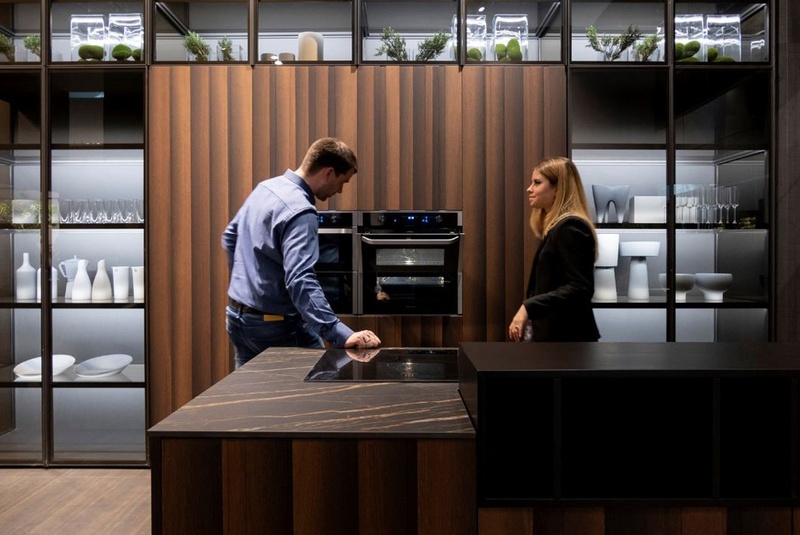 After immersing himself in all things design in Milan, Kim’s presentation demonstrated to the attendees how to incorporate kitchen design trends when planning their new space whilst putting a spot light on innovative Kitchen & Bathroom materials trends emerging from Europe. Australian spaces often follow these trends closely, however, adapting these material trends to how we live and use our kitchens and bathrooms is something Kim showed attendees during his presentation. 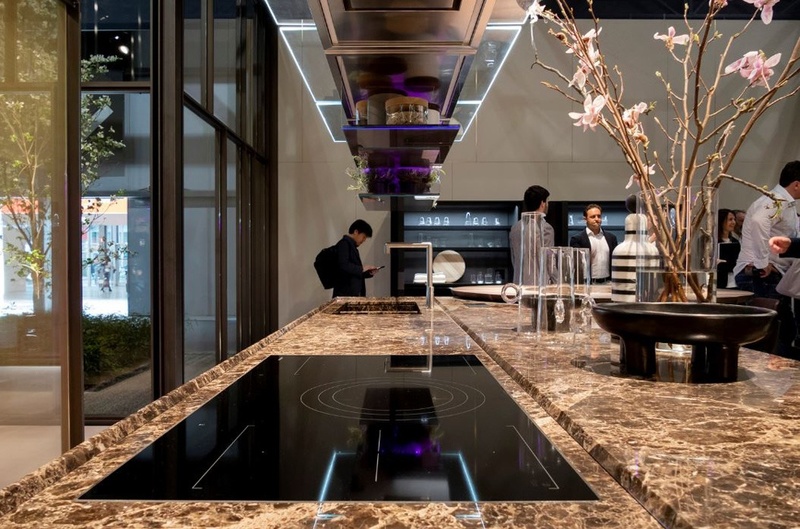 Eurocucina is the world’s largest kitchen and bathroom exhibition held biannually in Milan. 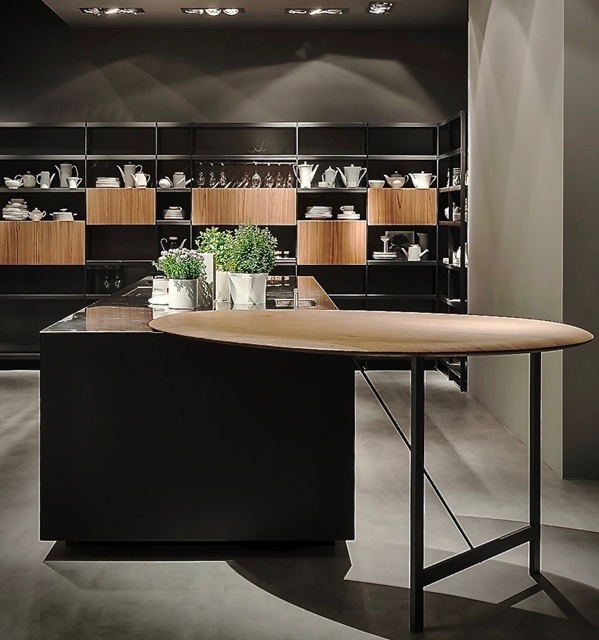 The exhibits at EuroCucina embodied contemporary design, technological innovation, next generation performance, energy efficiency and ease of use. New shapes, colours and materials helped mark out the kitchen as a place for conviviality and interaction with the outside world. Some of the companies that feature designs and projects in this article include including Dada , Snaidero and Fendi.